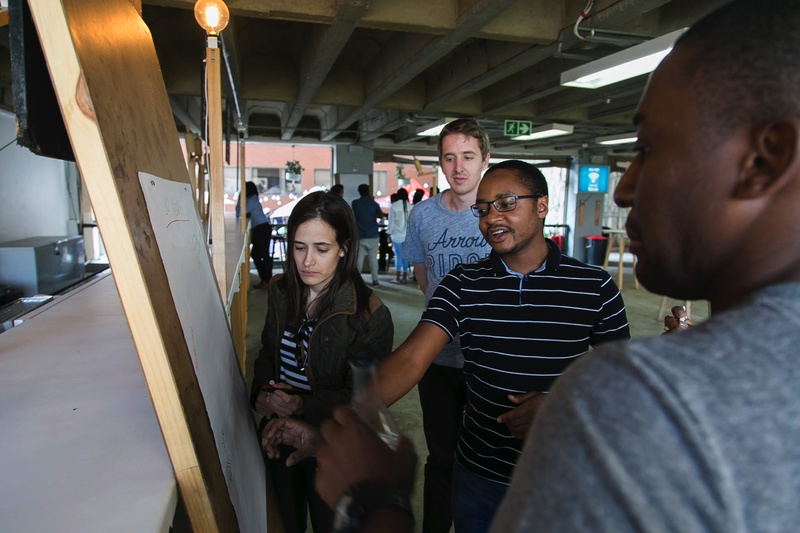 The Allan Gray Orbis Foundation invests in the education and development of individuals with entrepreneurial potential within Southern Africa. 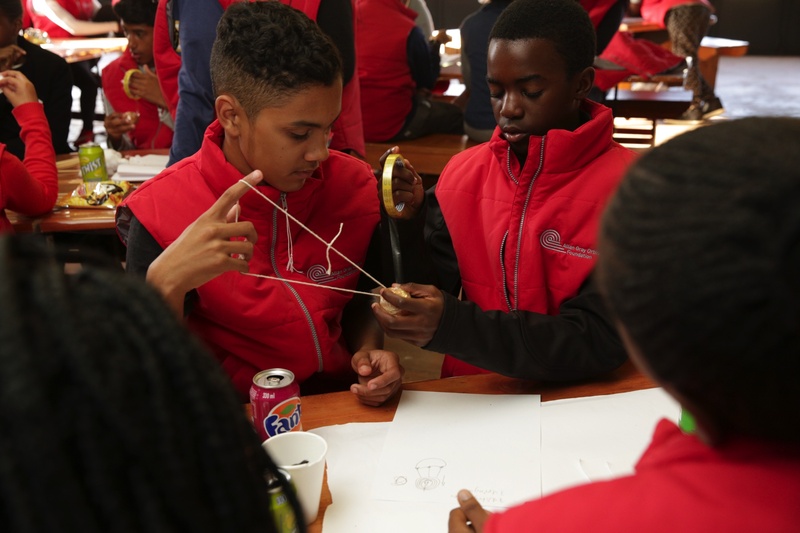 We do so because we believe that these curious, driven and responsibly minded young people are capable of significantly, positively and permanently impacting the economic lives of the communities, cities and possibly even the country they operate in. 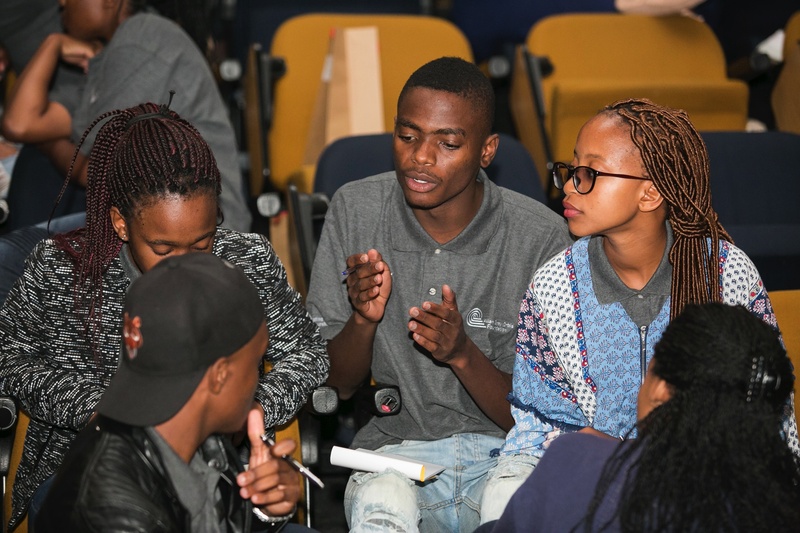 High school Scholarship opportunities for budding entrepreneurs. University Fellowships for students with blazing ambition. Community of Fellowship Alumni who are turning dreams into reality.